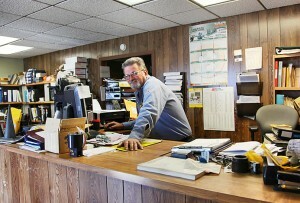 Coughran Mechanical Services (CMS) is a family-owned business that started 1990. We are located in Rio Vista, CA, which has the largest on shore natural gas field in California, and one of the 15 largest natural gas fields in the United States. The CMS partnership originally included Jack Coughran, our father and the primary founder of the company. 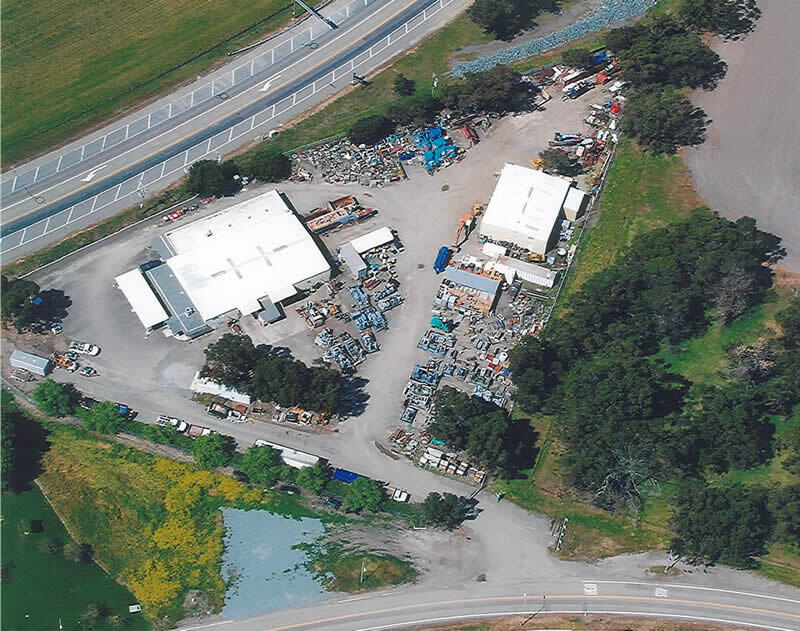 Jack passed away in 2000, but the business has continued to grow under the leadership of its owners, Kirk Coughran and Karla Graham, who have a combined 68 plus years experience in this field. Our focus is primarily in the natural gas industry, particularly compression, large and small, for natural gas wells. 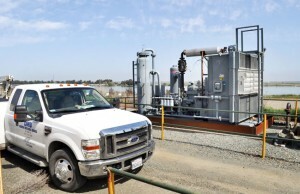 We own 130 natural gas compressors, both reciprocating and screw, predominantly Ariel and Caterpillar combinations, with sizes ranging from 42 HP to 930 HP. 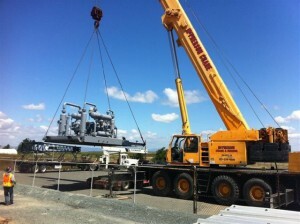 We work on many kinds of natural gas engines, compressors, and any other related equipment. We treat our customer’s equipment as our own with our preventive maintenance programs. In this business, down time must be kept to a minimum, and that is what we strive to do, no matter what day of the week it is. We handle many types of jobs in our shop and in the field. Our area of operation covers a large part of California. CMS is capable of supplying the highest quality service and parts to our customers on short notice, quickly and easily. © 2012 Coughran Mechanical Services, all rights reserved.